Super Six Books that made me Laugh! Hey guys, so I’m writing about to take off from my short Easter Vacation back home. I spend a week with hubs in Bangkok where we had lots of good food and tons of Spa visits! I’m super relaxed and feel pampered! So, here are books that made me laugh. I actually admit that I had a hard time with this topic, since apparently I’m not reading enough books that make me laugh! So I’m even more excited seeing your lists!! Kevin Haerne, Atticus and Oberon never fail to make me laugh! The Iron Druid Chronicles is one of my favorite series and I always crack up when Oberon again leaves us with the funniest moments!! 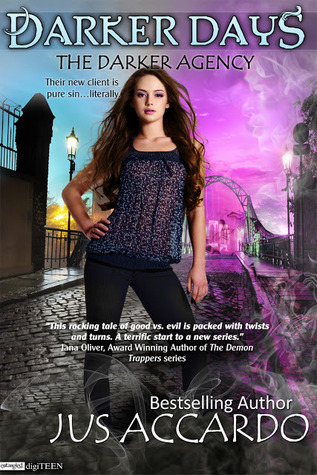 I absolutely adore Jus Accardo’s writing and with Darker Days she created not only an amazingYoung Adult paranormal series but also one of the quirkiest and funniest heroines! I loved her snark and it make me laugh so very often! Maybe this series should be top 1 on my list, but I didn’t line them up in order. However, when talking about laughing this series is the epitome of awesome. Not only Charley, the heroine will make you crack up but what I love even more are the Chapter headings which are either T-Shirt or other sayings! I didn’t expect to love this book so much when I first picked it up, but I ended up completely enjoying this story so so much!!! 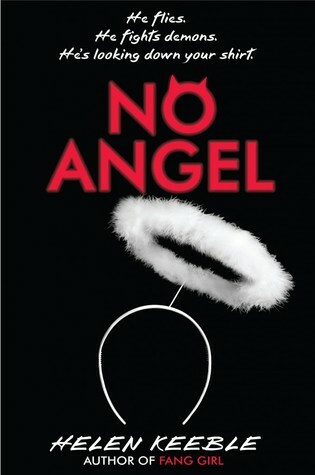 No Angel was such a witty satire that made me crack up badly! This debut from Kody Keplinger made me fall in love with her writing. 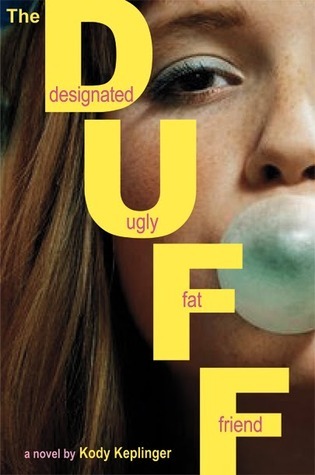 The DUFF was so full of snark and attitude that I loved every second of it! I’m so happy that I picked up Hollyweird even though I didn’t see much buzz around it. But, it’s such a funny satire that I couldn’t help but be completely entertained!!! And with this list I’m absolutely thrilled to hear about your recommendations!!! I’m ready for some books that make me laugh!! a user іn his/ɦer brain that hoԝ a user can know іt. Therefore that’s whʏ this article is amazing. Yinno… i dont think I’ve heard of any of these books. must check out. to selling price a house just before it is put on the market place. situation the more possibilities you will have. I haven’t read any of these but I love books that make me laugh! Unfortunately, I haven’t read any of the ones on your lists. My list includes Love & Lists by Tara Sivec, Wallbanger by Alice Clayton, Twisted & Tangled by Emma Chase and the Lux series (Obsidian, Onyx, Opal, Origin, etc.) 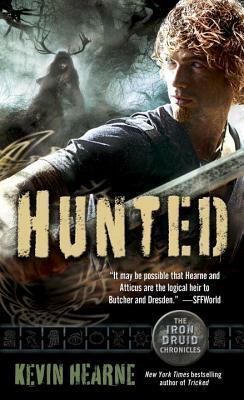 by Jennifer L. Armentrout. I agree with the Charley Davidson series! I just love love the humour in that series! Charley & Cookie are hysterical! I need to check some of the other books in your list. One author that never fails to make me laugh is Terry Pratchett with his Discworld series, I love it! Pili recently posted..Showcase Sunday #31!! 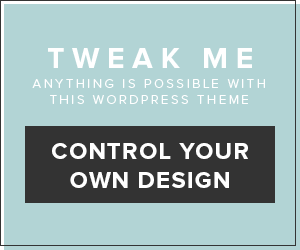 % to force the message home a bit, however other than that, this is magnificent blog. Apparently, I haven’t read enough books that make me laugh too, because I can’t think up of any at the moment. Now I have a couple of titles to rectify the problem! No Angel looks hysterical! 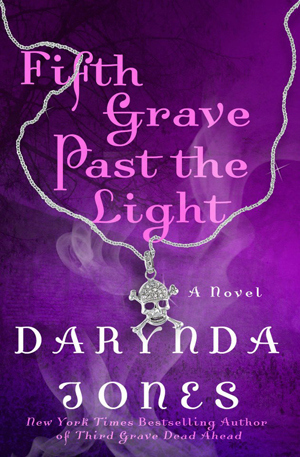 It’s on my TBR. I love finding those great books that can make you laugh. I recently read The Distance Between Us and I loved her dry sarcastic humor in the book and I was laughing many times.